No two dogs are the same. We tailor our classes to the needs of the owner and the dog so you and your pet can get the best relationship. We teach you to lead your dog so that they can have a good work ethic. Through the years we have found this class to be one of the most important classes for your puppy. Teach your puppy manners while giving it much needed socialization with other puppies. This class teaches house training, bite inhibition, walking on a loose leash, come, and the foundation of the sit and down stay. At the end of the session you can choose to have your puppy tested for the star puppy award from the A.K.C. We teach the skills to communicate with your dog. We use many methods to get the best response from your pet. We encourage you to teach your dog to watch body language, hand signals and verbal commands. The classes are filled with home exercises for you to practice. We teach all the basic obedience commands like sit, down and most importantly come. We also discuss issues like jumping and digging. This class is for the owner that wants a little more control. 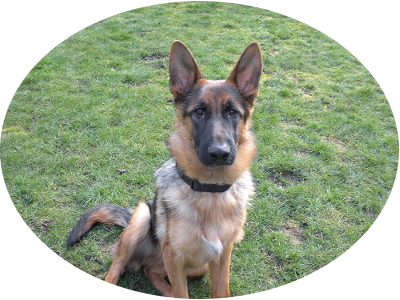 We work on expanding the basic obedience skills. Class goals include working towards your dog being able to ignore the distractions of normal life and do that sit or down stay you asked them to do at the baseball game. We also work towards a 20 foot come. Dogs entering this class should have a 5 minute down stay, a 3 minute sit, and a six foot come. This class is for the owner that would like to have an excellent pet or those with the goal of a Service dog or Therapy dog. Dogs are introduced to medical equipment like wheel chairs and walkers. We work towards off leash heeling, down stay, sit stay, and come. We believe training should be fun for you and your dog, each class is packed full of exercises and games so you can discover the full potential of your dog. Walking your dog should be a pleasure! Need a little help working out the kinks? 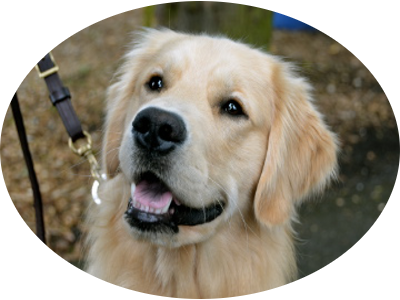 We provide private training in an area you feel comfortable with your dog. You can also schedule a walk in downtown or a park where distractions and outside stimuli can trigger misbehavior. 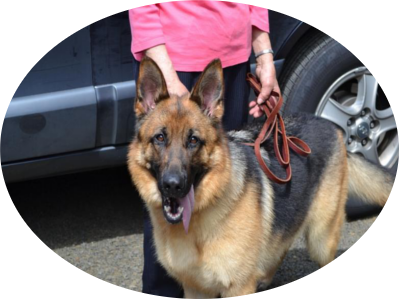 Walks address obedience issues for serious behavior problems that need modification private training is recommended. Are you looking to train your dog on your own schedule? Do you want to follow a training program tailored to you and your dogs specific needs? We're happy to tailor a training program to fit your life, we'll come to you!